Lunch should be fun! It's already squeezed in between specials and recess, often way to short to eat and takes a backseat to hanging out with friends. 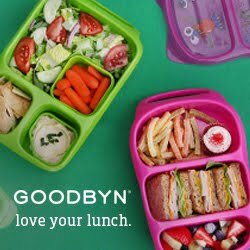 BUT, a little goes a long way and with a few fun bento picks you can put a smile on your kid's face without having to spend any extra time on packing lunches. Just add a pick!